Stanshope Hall - Book the Stanshope Hall online. In an elegant country house, Stanshope Hall features cosy log fires, home-cooked food and pretty gardens. 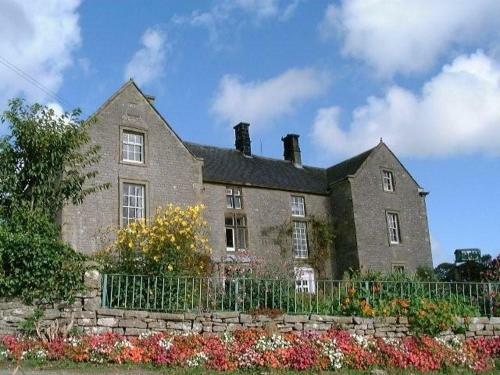 The historic house is in the heart of the Peak District, a 20-minute drive from Ashbourne.